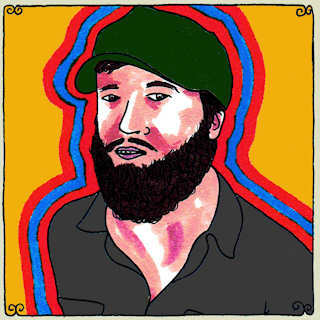 11.12.10: The Black Angels visited Daytrotter and performed four singles from their new album, Phosphene Dream. I’m listening to it as I type this out and it sounds pretty good so far. A review of Phosphene Dream was featured on No Ripcord.